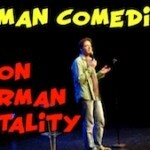 german comedian riffing in Heidelberg | ui. der blog. 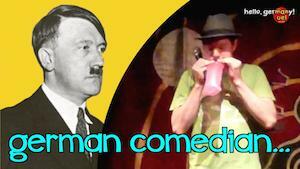 Here’s a clip from my performance at the International Comedy Night in Heidelberg. I was headlining the show, unfortunately low attendance, but we all had a great time! If google can’t help you find info on theses Shows and locations, drop me a comment, and I’ll gladly help you out, so you can see me perform and invite me to a drink. 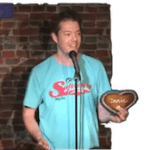 This clip of german comedian Manuel Wolff is part of my youtube channel „hello, germany!“ – You’d make me happy, if you check it out and also leave a comment there and maybe even subscribe for free!